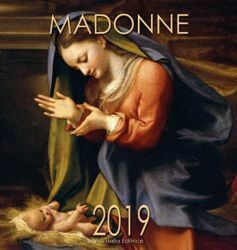 2018 / 2019 Official Planners and Calendars in six languages: Pope Francis, Pope John Paul II, Benedict XVI, Jubilee of Mercy, the Vatican Museums. 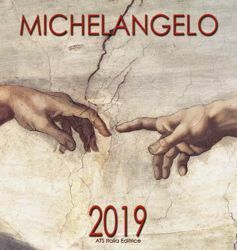 Official editions by the Vatican Publishing House (LEV), Photo Service l'Osservatore Romano, Vatican Museums Editions and other prestigious Catholic publishing houses. Wandkalender 12 Monate cm 32x34. Text in Deutsch, Englisch, Französisch, Italienisch, Spanisch, Dänisch, Chinesisch. Spiralbindung.